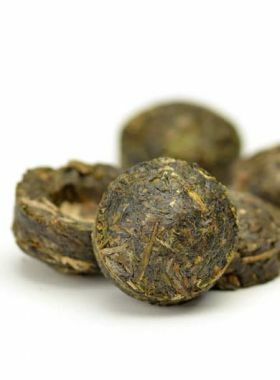 By adding jasmine petal, this raw puerh tea is more acceptable for puerh tea beginners, as well as tea lovers who are fond of blend flavour teas. 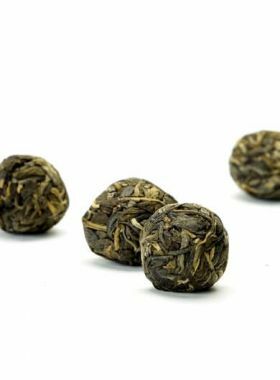 This Raw Pu-erh Mini Tuocha is made from Pu-erh leaf compressing with Jasmine petals to produce these gorgeous miniature Pu-erh tea cakes. 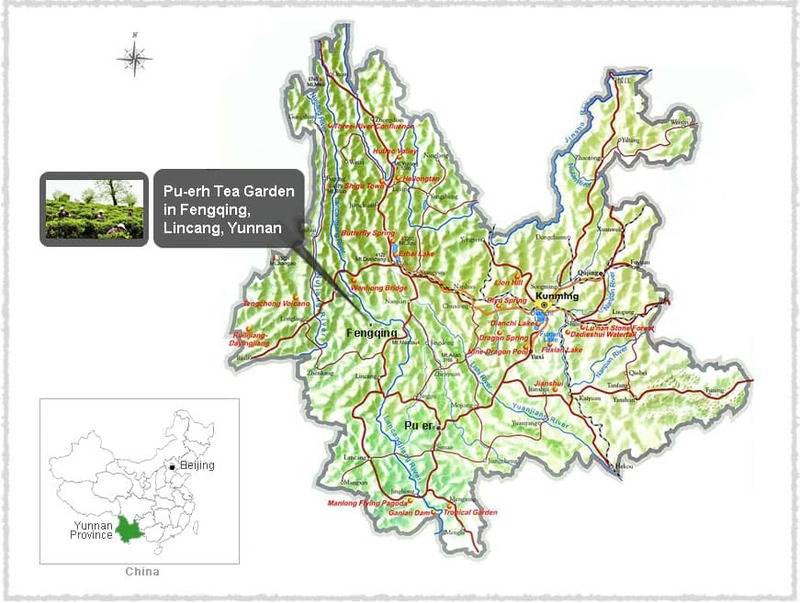 The Jasmine lends a light and sweet floral note to the fresh raw Pu-erh flavors, complimenting the Pu-erh perfectly and creating a unique flavor profile. 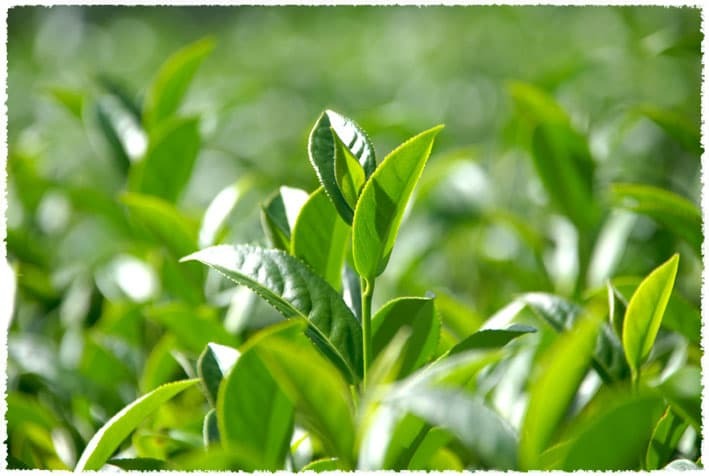 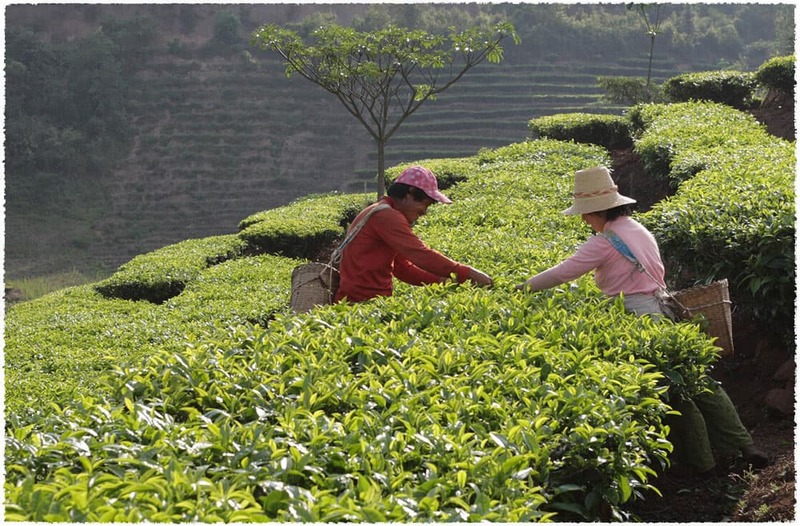 The earthy flavor of the tuocha is delightfully joined by the sweetness of the jasmine. 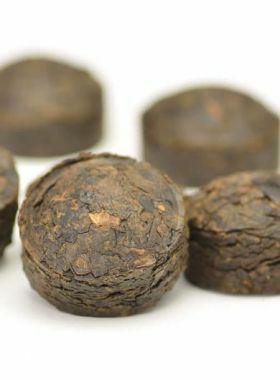 Each mini tuocha is individually wrapped for convenient use and storage that will make your Pu-erh tea last much longer.